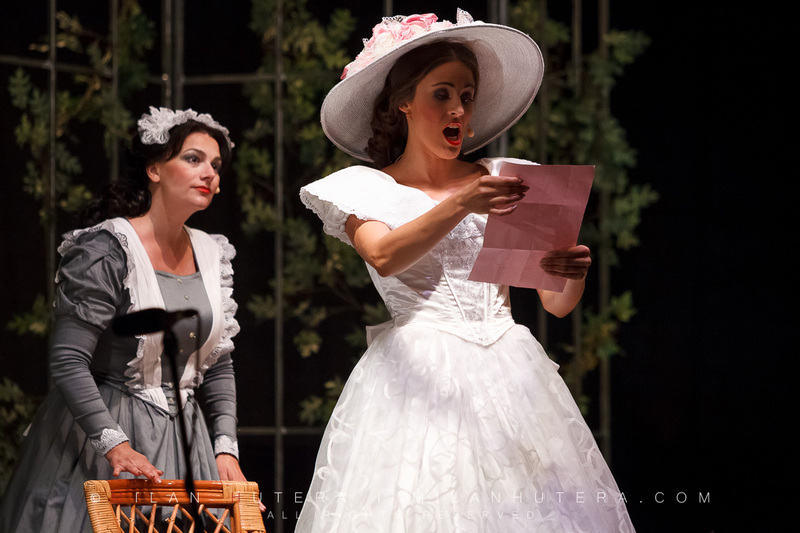 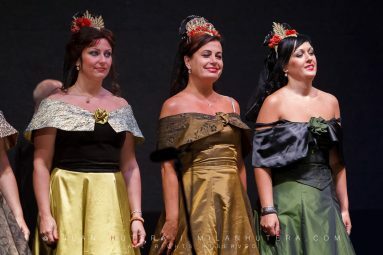 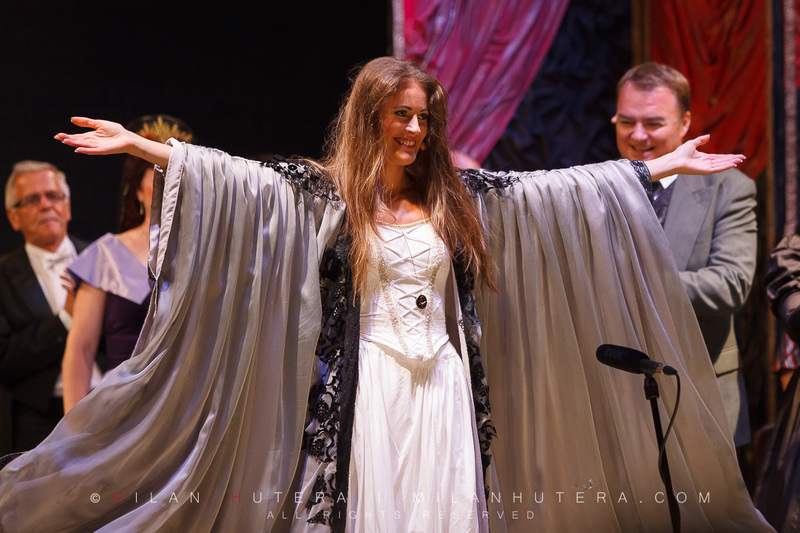 In the middle of August 2013, I attended the 4th annual open air opera in Lednice, Czech republic. These events are being held each summer in the courtyards of beautiful Czech and Moravian castles. 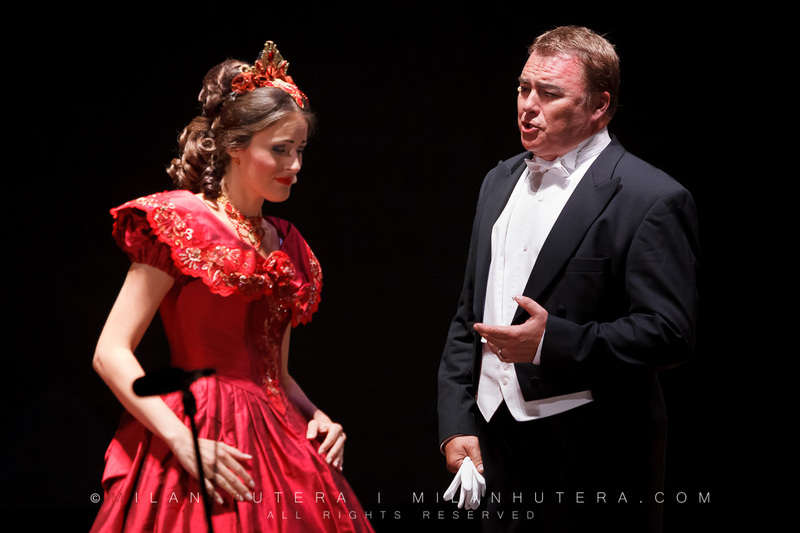 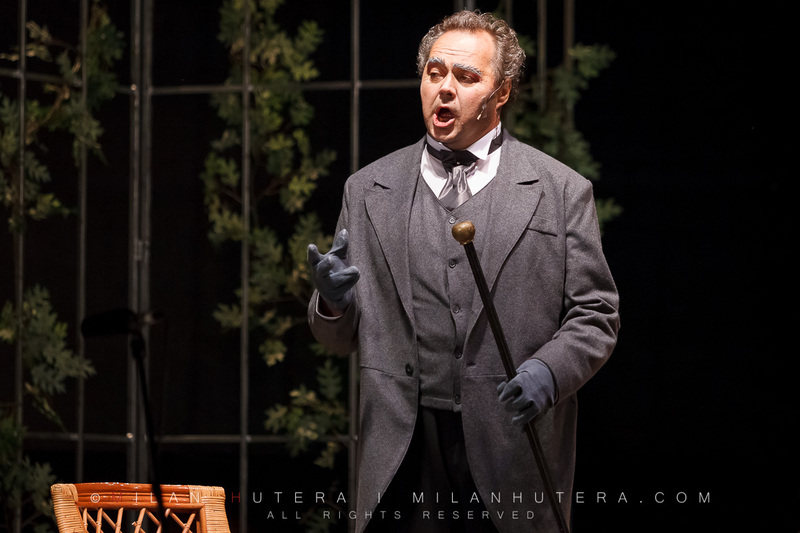 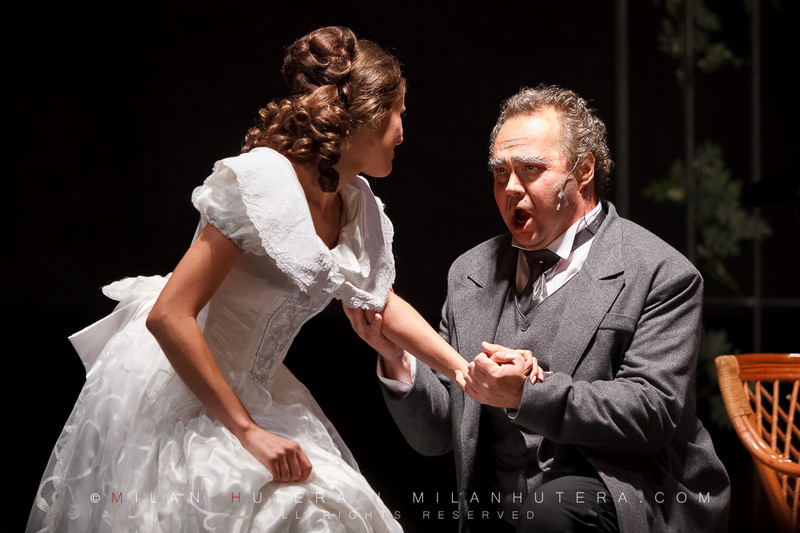 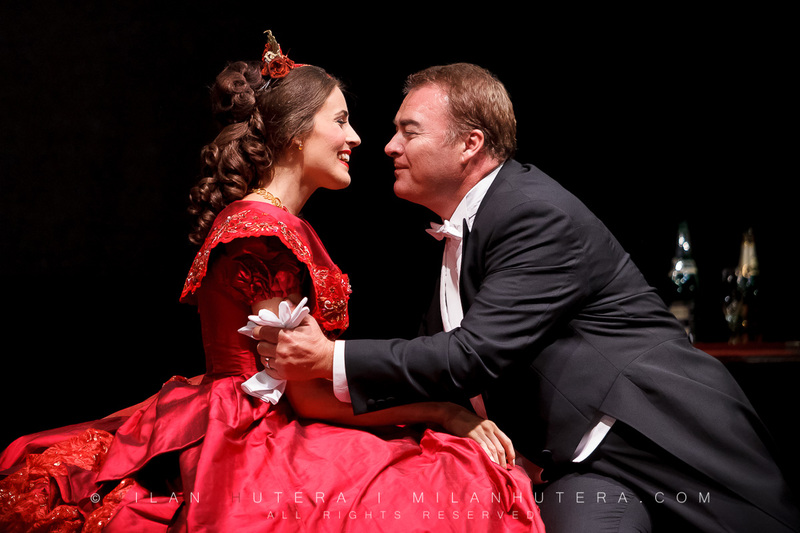 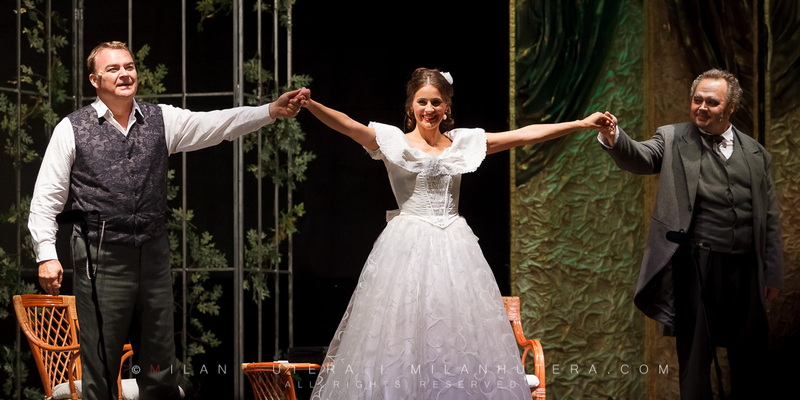 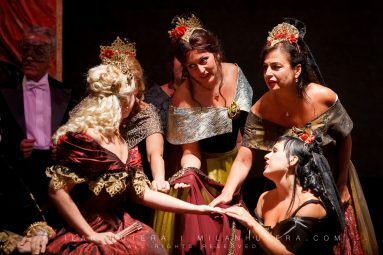 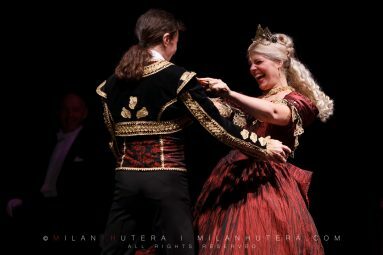 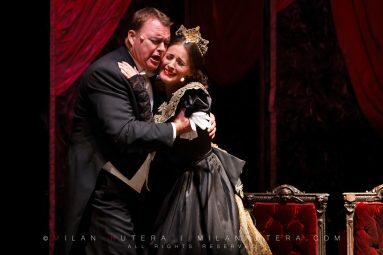 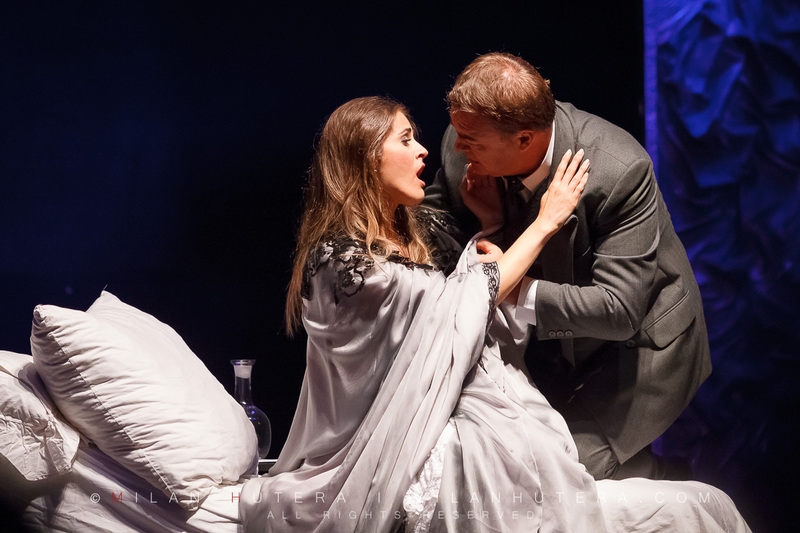 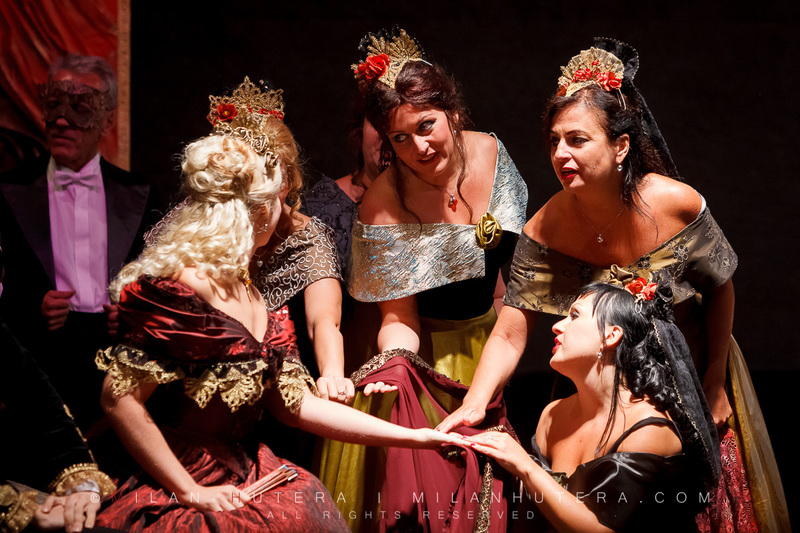 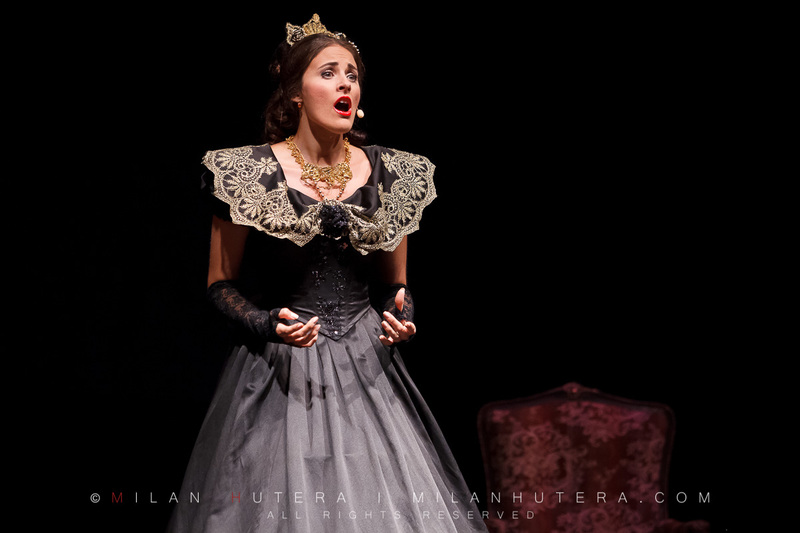 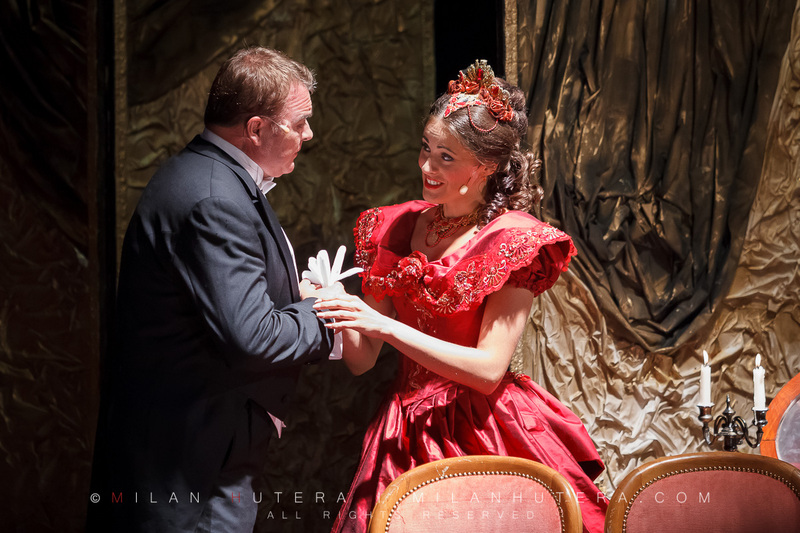 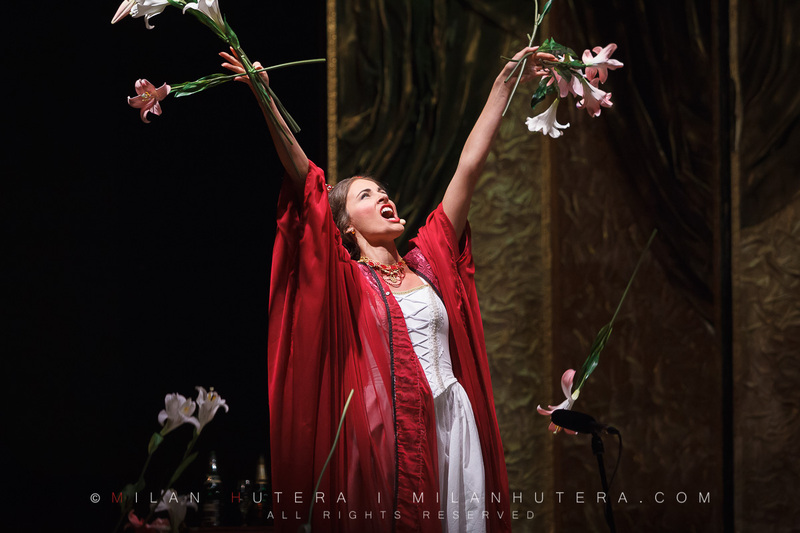 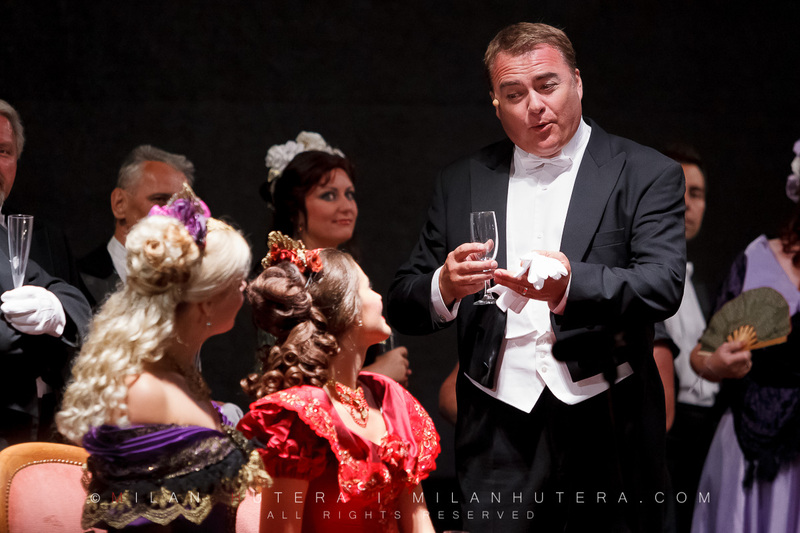 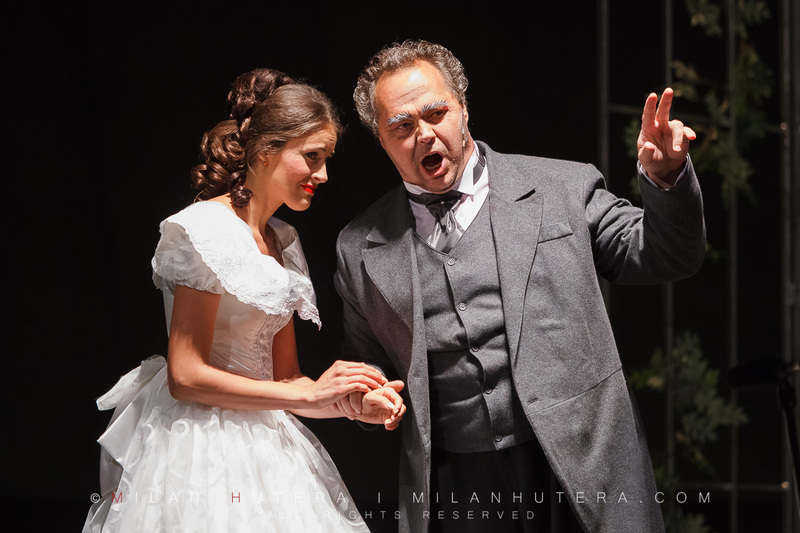 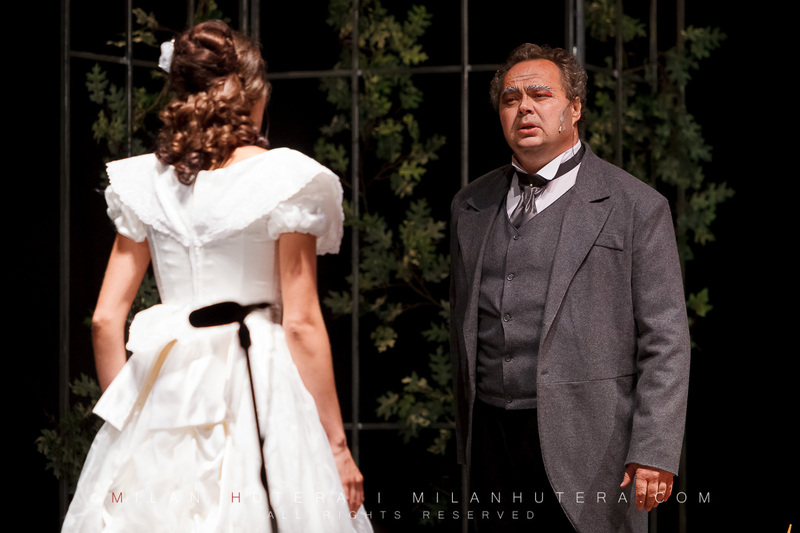 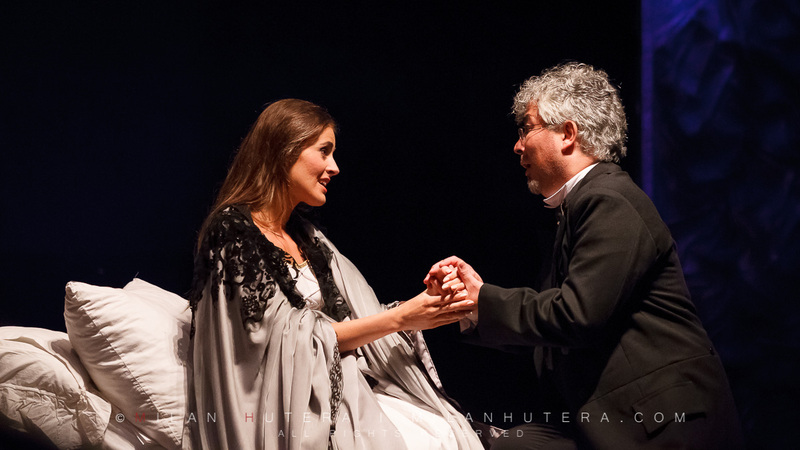 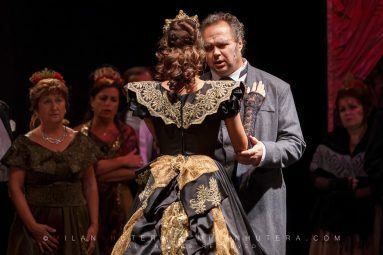 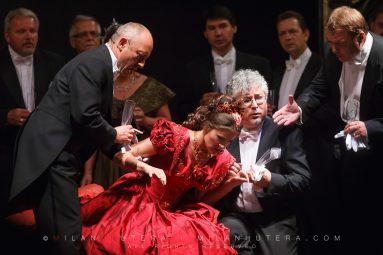 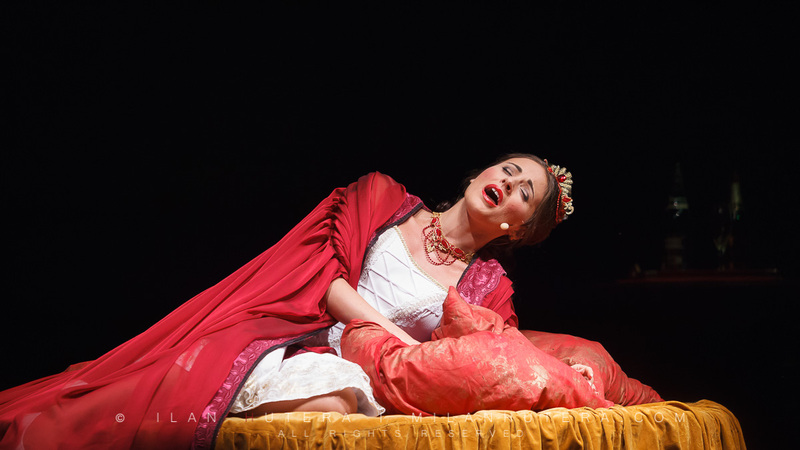 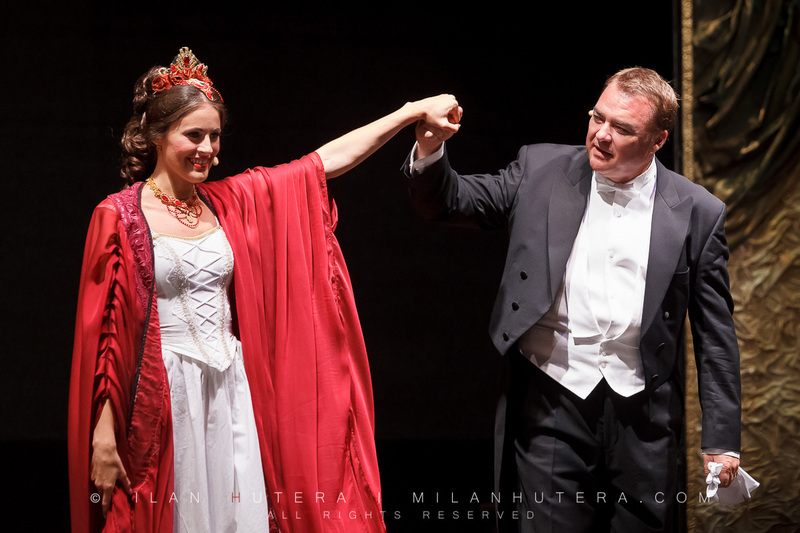 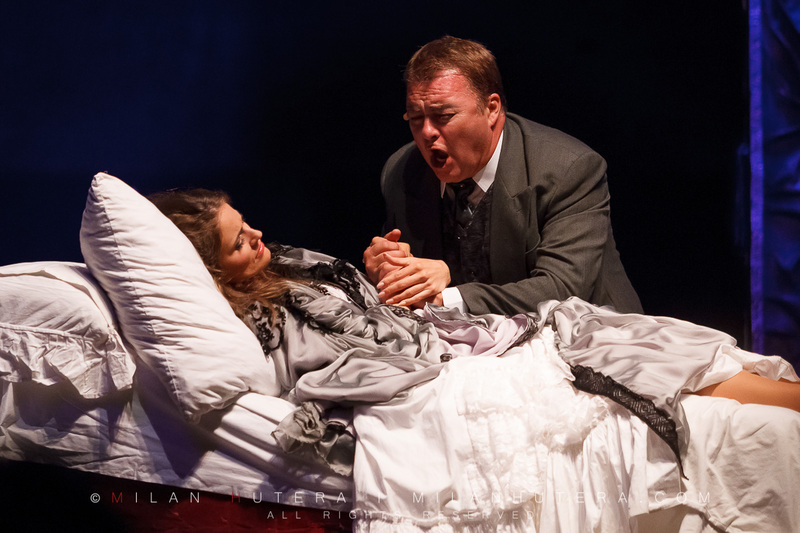 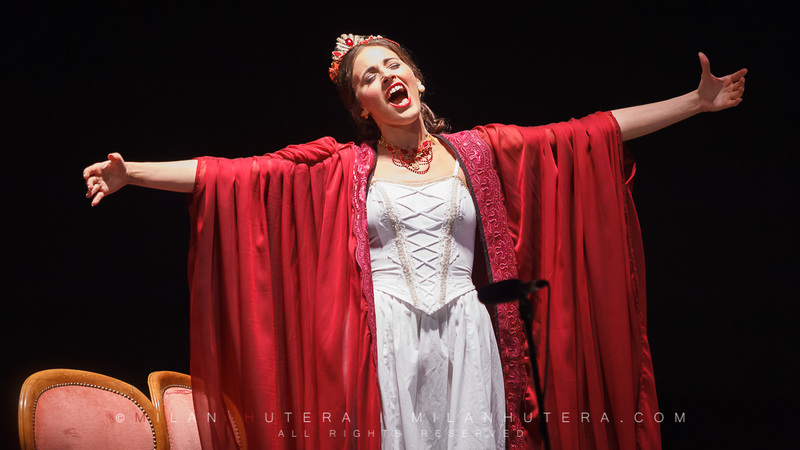 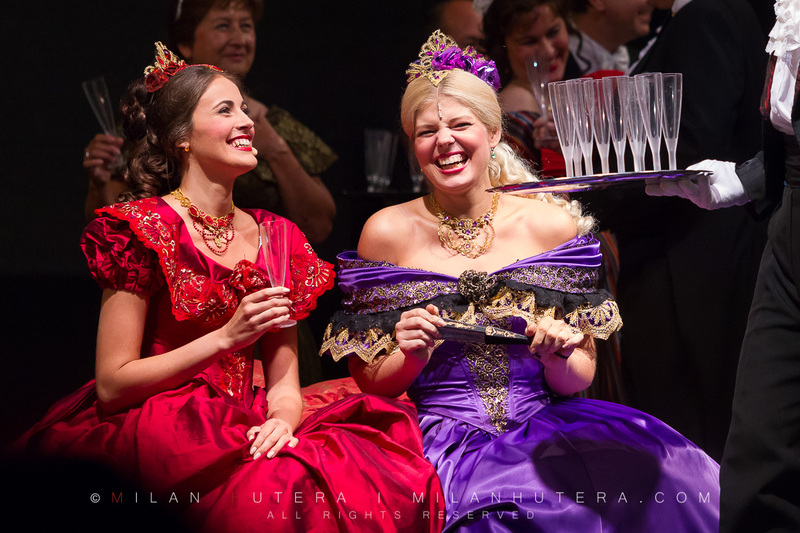 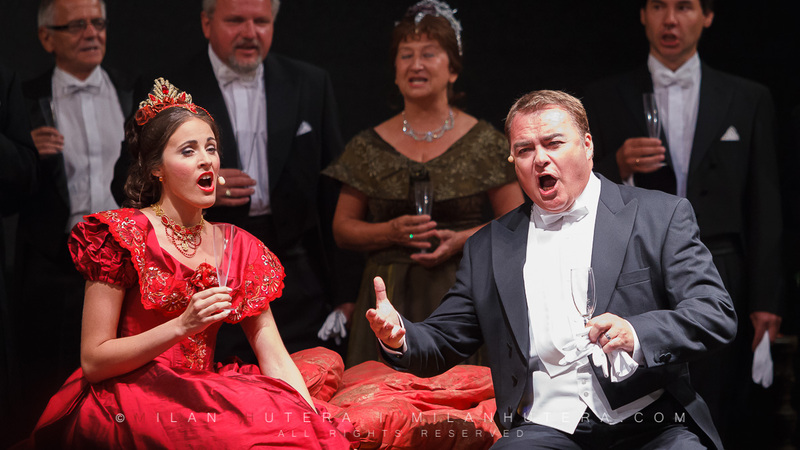 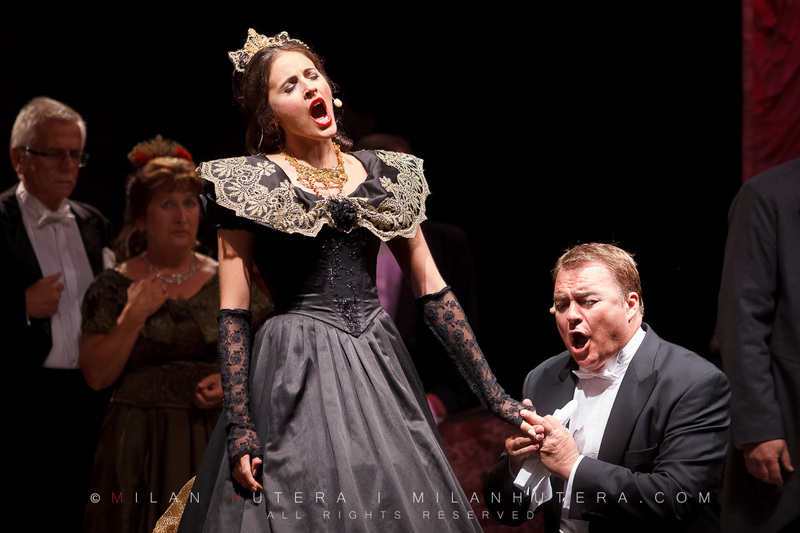 This year’s, the opera of choice was Giuseppe Verdi’s La Traviata. The tragic lovestory (as is the norm with operas) features Violetta Valeri, the famed Parisian courtesan and Alfredo Germont, a young bourgeois from provincial family. 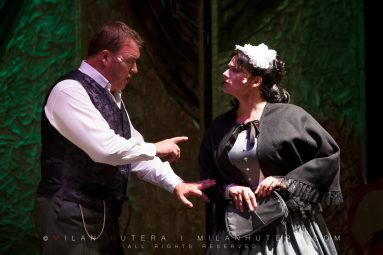 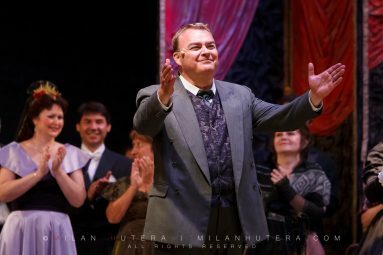 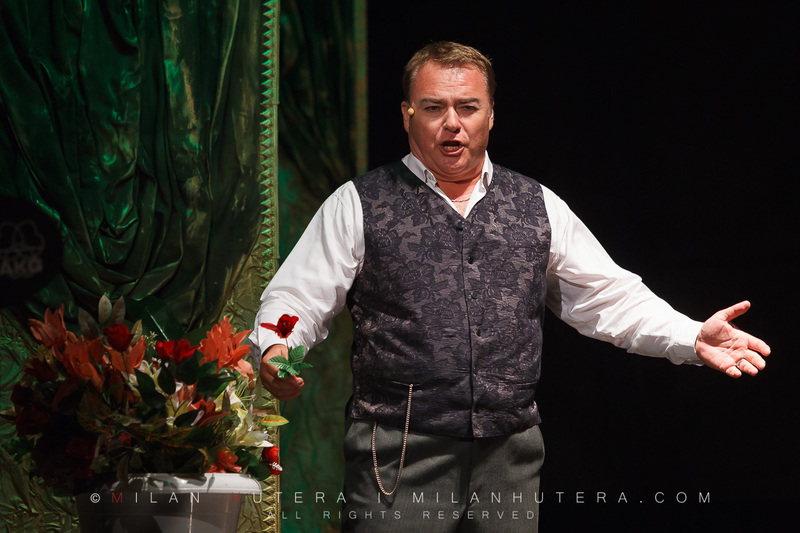 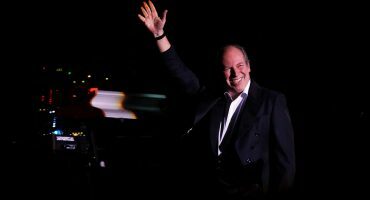 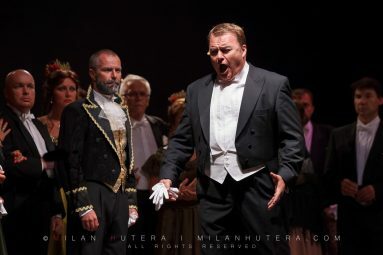 Miroslav Dvorsky, the Slovak tenor, sang the role of Alfredo. 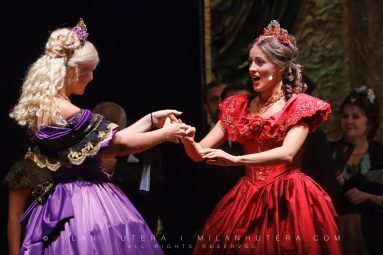 The role of Violetta was sang by Michaela Katrakova, the young soprano from Czech republic and I must say her performance was excellent.